Havas Ortega has stepped up to the plate by setting up its own Build & Innovation team, headed by creative technologist Jason Drilon, whose career spans over a decade and a half in providing innovative and creative solutions for some of the largest brands in the world. Drilon’s body of work includes years in BBDO Guerrero, JimenezBasic Advertising, Ogilvy and Mather, and Bates 141. Drilon previously worked at Havas Ortega between 2011 and 2015 as their Head of User Experience + Technology and Creative Collaborator. He worked in an internal unit, Collab, which integrated several disciplines, including design and technology, to provide innovative and creative ideas for Havas’ brands. 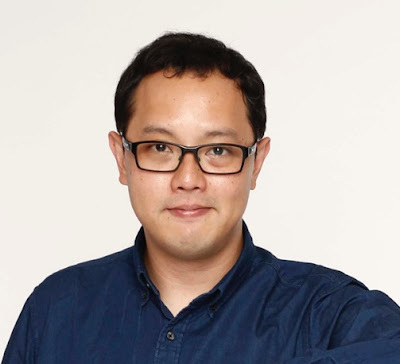 During this time, he was instrumental in developing Havas Media APAC's HEARTbot (Havas Engagement-Activated Response Technology Robot), a platform that can connect social media behavior such as likes and hashtags to electronic switches that can turn on lights or activate machines. The project sought to help brands achieve more meaningful connections with their consumers, through engagement and participation.